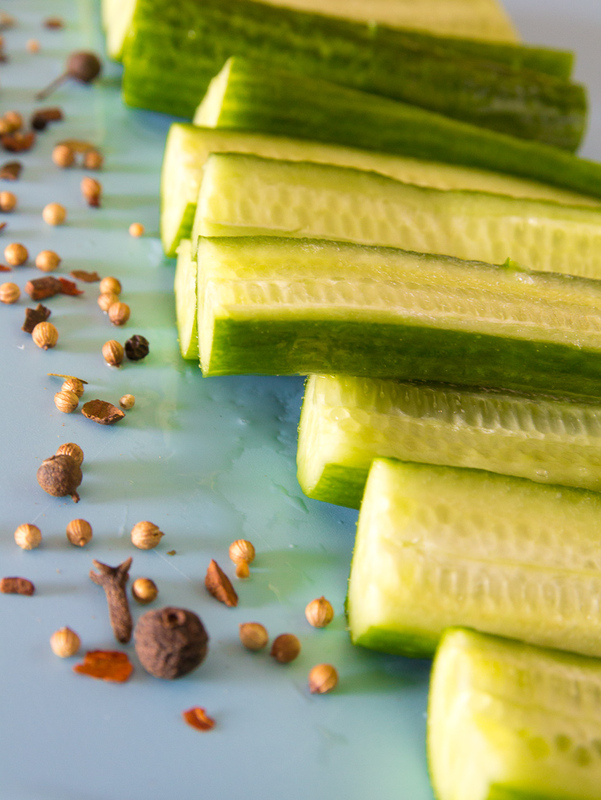 I love pickles and have been planning on trying to make my own for some time now. 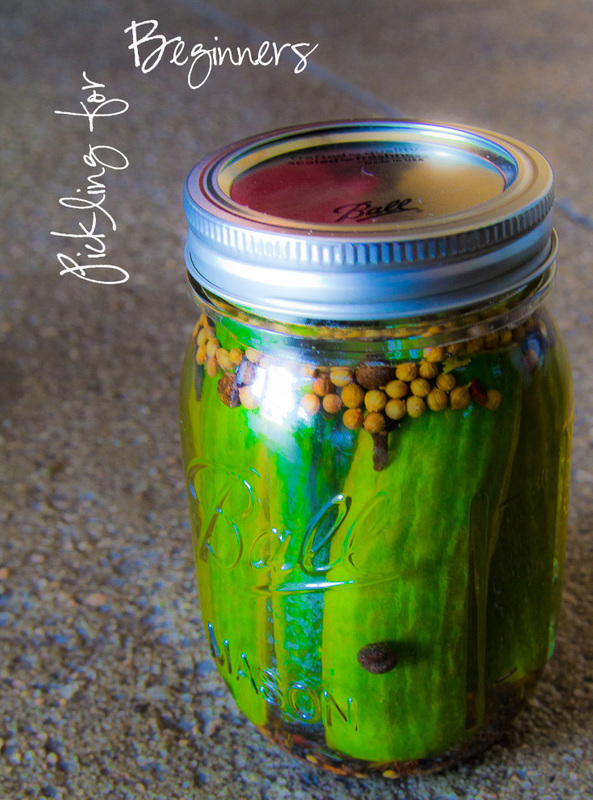 I bought some pickling tools, mason jars, and even a book on pickling. After way too much research ( I blame graduate school) I started feeling less inspired and more overwhelmed. There were so many techniques and recipes- it was just too much. So I took a deep breath and decided to just go for it. Instead of choosing from one of the 5.2 million pickling season recipes, I picked up pre mixed pickling spices from Sprouts. For some reason this made the whole thing less stressful! I also couldn’t decide between using regular white vinegar brine or apple cider brine, so I tried both! It was super easy, and a lot of fun to try out. If you want to give it a whirl. It’s super easy- I promise! 1. 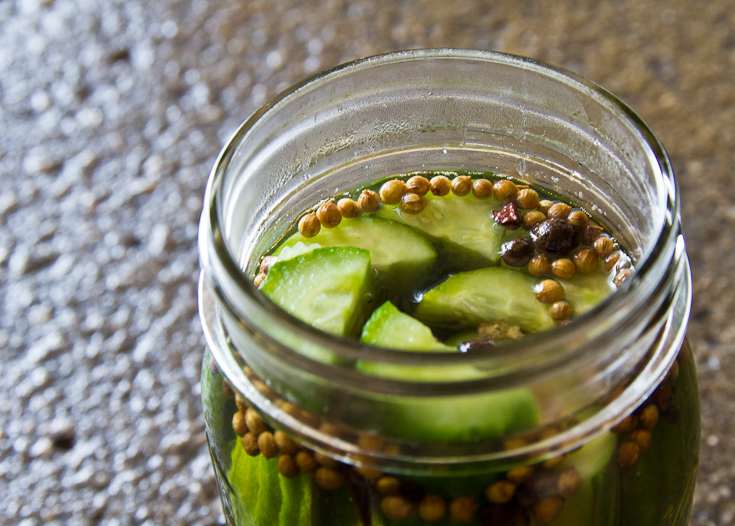 Put pickling spice in mason jars, and pack in cucumber quarters. Make sure there is half an inch of room between top of cucumbers and lid. 2. 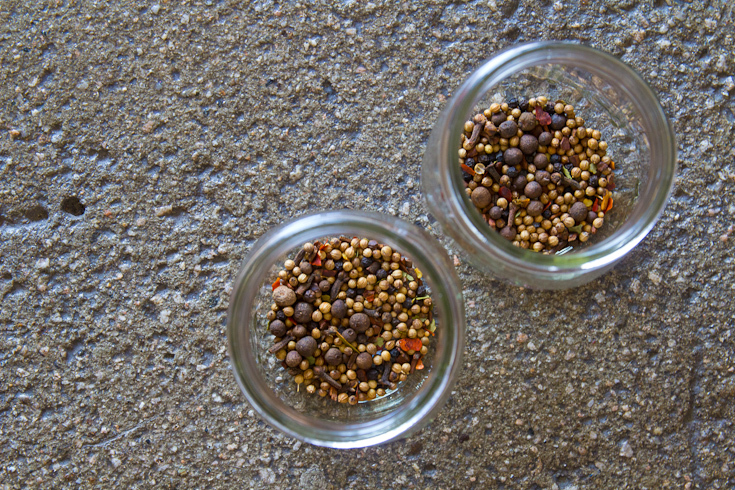 Prep the brine: put vinegar, salt and water in a pan and bring to a boil. 4. 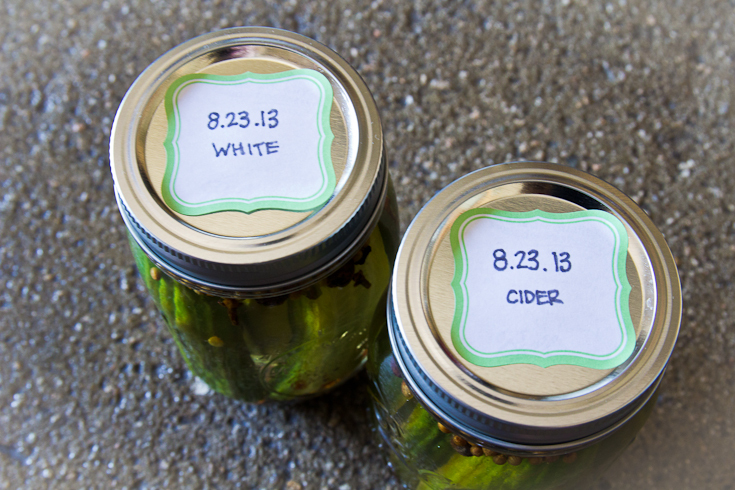 Let the jars cool to room temperature, label and put in the fridge for at least 48 hours. ENJOY! These pickles will keep for about 4 weeks. 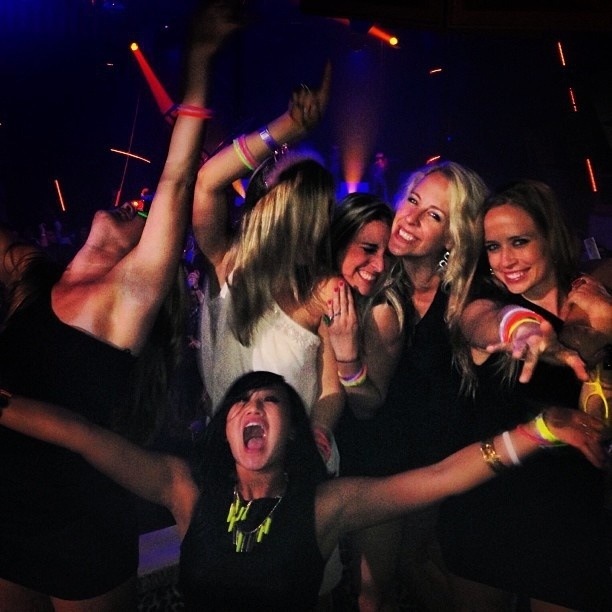 Ten Tips to Planning an Epic Bachelorette Party! 1. Doodle. It may sound strange to put a scheduling app as my number one tip- unless you have planned a bachelorette party before. Without this tool, trying to figure out who can make it on what dates is nearly impossible- and definitely stressful. Doodle is super user friendly- you just plug in the weekends you are considering for the event, then email the survey out to each girl the Bride wants to invite. Each person checks off the dates they are available. 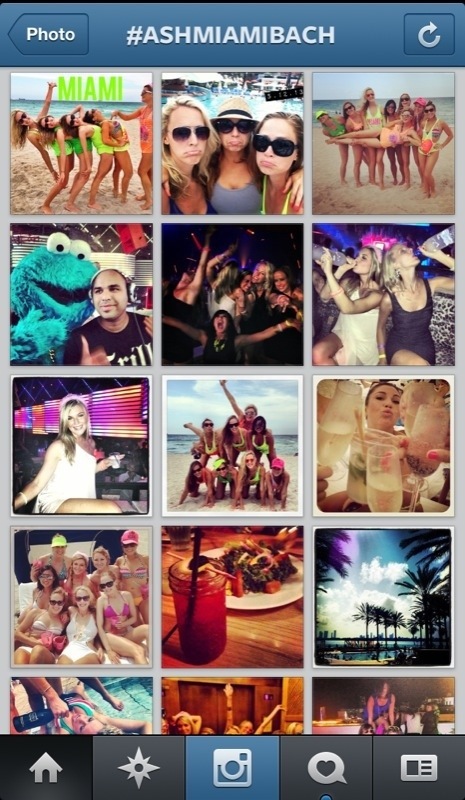 You are notified of the results and can see which weekend the most girls are available. It also shows each person’s responses. If the bride has someone she definitely wants to attend, you can account for that as well. Congratulations, you just saved yourself hundreds of back and forth emails! Who: Get a list of names and emails of who she wants to invite. This is a great time to start a Google spreadsheet to track RSVP’s. What: Yes,you are the planner, but you want to understand what kind of celebration she is hoping for. Does she want it to be a crazy party? A relaxing weekend? An outdoor adventure? Understand her vision and then go from there. Where: find out if she wants to get away or stay close to home. Some brides will want a surprise and other ladies have had a spot in mind their whole life. Remind her that the farther away the location is the more likely people will have budget constraints. 3. Communicate with the Crew. Get an email chain going and keep at it! Keep everyone up to date on plans and ask for feedback or input- if you want it. Keep in mind that it’s impossible to please everyone. At some point during the process someone will not be 100% pleased with a decision, but that’s okay. It will happen, so be prepared and know that it’s normal! In order to be courteous, give the crew a budget outlook as early as possible. This means disclosing any upfront costs such as hotel rooms plus the general agenda so people can prepare and see if it is financially feasible. If you plan on covering the brides portion make sure you account for that as well. Set a RSVP deadline in which they commit to PayPal any set costs. That way no one gets stuck paying more than expected. 4. Research. Early! You know the drill- Yelp, TripAdvisor, UrbanSpoon- the internet is the best tool to help you make informed decisions on places you are unfamiliar with. 5. Be Organized. This may seem like a no brainer, but it’s super important that when planning an event like this you have all your ducks in a row. I highly recommend making a google spreadsheet. You can keep a list of all of the invitees and keep track of who is attending, who has paid, who is arriving when, and so on and so forth. You can also share the document on google drive if you have multiple people planning. 6.Document. This is a weekend the bride will never forget so help her keep the memories fresh by documenting the occasion with photos. Make a hashtag for everyone to use for the weekend to track Instagram photos. When you get back you can easily gather all the photos and make a cute mini album for the bride to remember all of the fun. 7. Personalize. 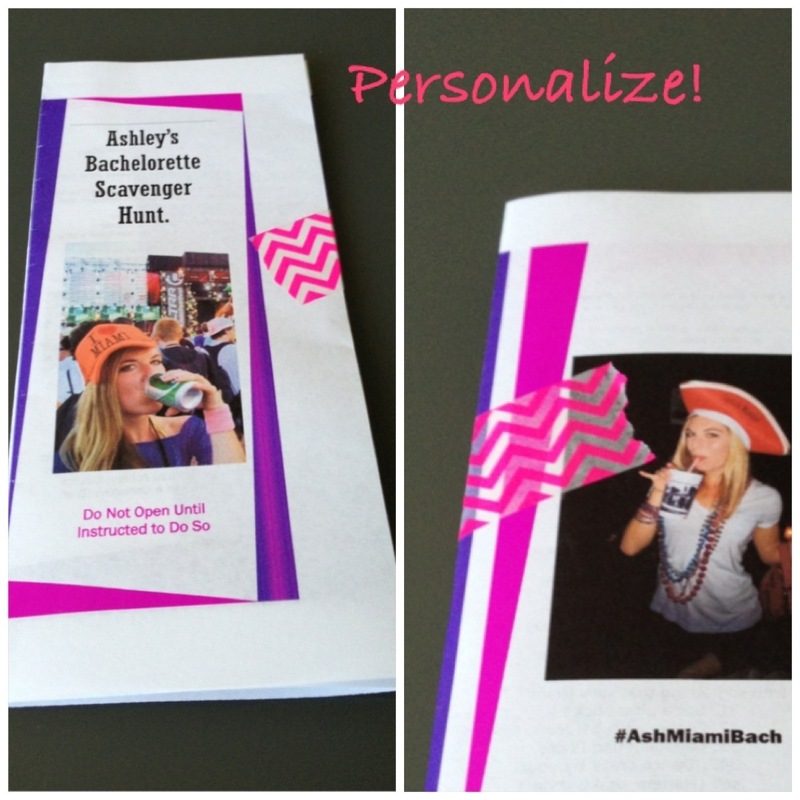 There are many ways to personalize the event so it’s not just another bachelorette party. A little thought can go a long way. Make goody bags with the brides favorite candy in it, make custom pins or shirts, or personalize games, print outs or other items. 8. Un-Clique. 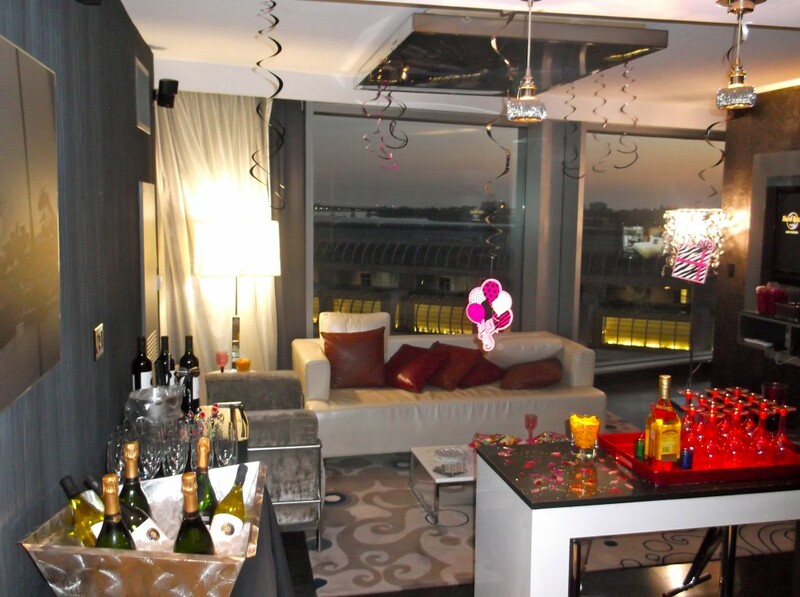 Often bachelorette parties bring together girls from all differnt parts of the brides life. As the planner it’s important you do your best to make everyone feel welcome. Mix up the rooms and teams if you are playing games with people who don’t know each other and make sure no one feels left out. 9. Be (a little) Obnoxious. This is one of the few events where it’s acceptable to go all out and get a little crazy. Wear matching clothes, make the bride wear a tiara, be over the top. It’s okay! 10. Surprise! Even if the bride has had her bachelorette party planned in her head for years, have something up your sleeve that she is not expecting. Ask guests to bring a small gift and have a lingerie party, have everyone write down a favorite memory with the bride, or add special details she wasn’t expecting. Above all, remember that the event is about the bride-to-be having a blast with her nearest and dearest friends. If you take care of the organization and details before hand, you will be free to enjoy the event with everyone and send her off to married life with an epic celebration she won’t soon forget.